In 2012, JJ Virgin was in a hospital room next to her 16-year-old son, who had been struck by a hit-and-run driver and left for dead. She was told by doctors that he wouldn't last through the night and to let him go. With every reason to give up, JJ chose instead to invest her energy into the hope that her son would not just survive but thrive. 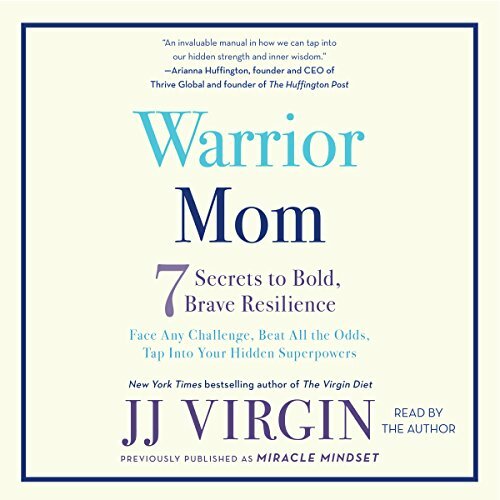 In this audiobook, she shares the lessons that gave her the courage to overcome the worst moment of her life. During this difficult time, she learned valuable personal lessons that helped her rebuild her life and find success and purpose in herself and her work and teach her sons and community how to face their own obstacles and trials. Lessons like "Don't Wish It Were Easier, Make Yourself Stronger" and "Your Limitations Will Become Your Life" will lead you to your own personal power and purpose, even when the deck seems stacked against you. With true stories from her life, her clients, and other well-known thought leaders, she can help you transform your mind-set and your daily habits to endure the difficult battles that life sends your way. 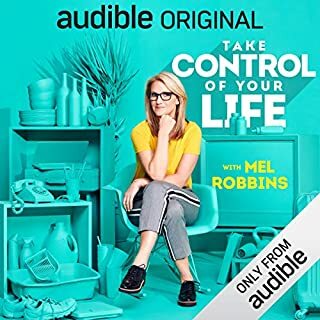 Insightful, personal, and completely relatable, this audiobook proves that miracles are possible when you show up, remain positive, and do the work. ©2017 JJ Virgin and Associates, Inc (P)2017 Simon & Schuster, Inc.
this book helped me in more ways than I could imagine. as a mother who is struggling to connect with her own children and establishing my own goas, this is just the kick in the pants I needed. thank you! Shift Your Mindset with this book! If you could sum up Miracle Mindset in three words, what would they be? Master your mindset with this book! 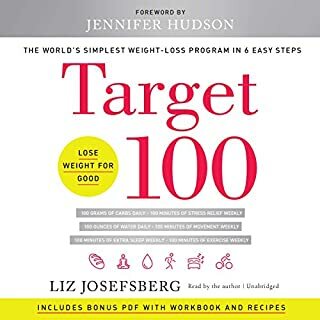 This book is filled with lessons I will use daily and I'm 1000% recommending this to my clients and family. I've read endless self-help and mindset books but this book illustrates the power of trusting in yourself over anyone else, not allowing other's words to determine your reality and believing in something greater than yourself in a powerful and real way. JJ shares an incredible message about resilience and not giving up, no matter what was thrown at her, still impacting millions through her work and not letting life take her out of the game. These are just a few of the takeaways among countless. 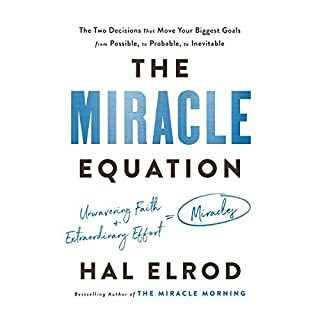 The narration was great as well as the print version (in case you're on audible) because it came from the author and the story was riveting, with consistent threads leading back to the title of the book, the power of having a miracle mindset. How to get through the bad times with grace. Great story, inspiring and i loved the attitude of not being a victim. They took a bad situation and made it better. I found this book thought- provoking and consider what it means to have a present mindset. I love JJ, Grant, Bryce and John. Thanks God Grant is at 110% now. This story made me cry. 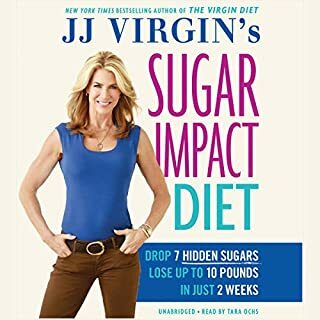 I have been following JJ Virgin for years before the accident that this book details even happened. She was an inspiration to me before and is more so now after having soaked this book in. This is a story of power. Working your muscles to heal, be strong and stay strong! I so appreciate JJ Virgin for opening herself and sharing her and her family's journey with us. Thank you for your heart crafted eloquence! This book gets to the root of one of the most important messages there is, and covers the steps to what I have also found to be the key ingredients to rising and thriving through adversity. Thank you so much for sharing in a way so many people can relate to. As a single Mom of five sons myself, how we deal with inevitable challenges is EVERYTHING!! Big love to you and your family JJ, and thank you for your courage. Thank you for sharing yours and your sons story. What an impact you have made on me! An interesting and nice story, but nothing more. 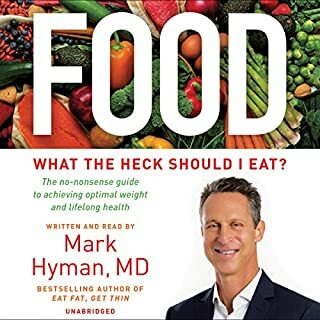 The addition of repetitive adverts at the end of every chapter is both irritating and rude - if this had been a free audio that would have been fine, but it just makes it feel like a cheap infomercial. Nice story if you have nothing better to do. This book is really good.J J Virgin made me cry.This is a great book. 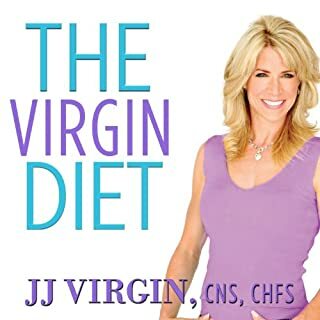 I also read her JJ virgin diet and JJ Virgin diet cook book.They are great too. JJ Virgin is an amazing woman. JJ's book is life-affirming. Her strength & courage leaps out as I listen. Her miracle mindset steps are so actionable. This book would be amazing for anyone wanting inspiration, to be grounded, to forge a way forward whilst accepting exactly where they are. Miracles are made.. either by belief or by constant determination. This story is yet another of how beautiful we are.. how amazing life is and the magnificent blessings we should be grateful for every second of everyday.